This was the best experience we have had at any dealership! 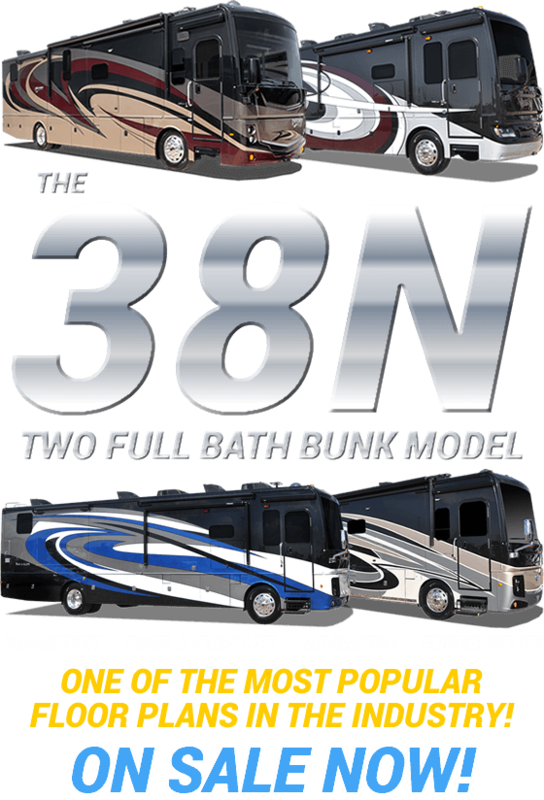 Our salesman and the crew were very knowledgeable & helpful. Very awesome! We will definitely be recommending others to buy at MHSRV!! There is a reason one thinks of being lucky when he or she thinks of Leprechauns. It may be something to do with that pot of gold at the end of the rainbow, or maybe it is the adventure that goes hand-in-hand with searching for the end of the rainbow. 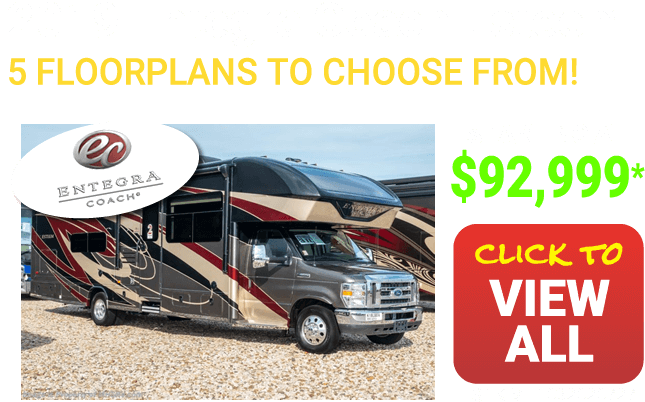 If being on the road is about the journey and not the end for you, then you need to take your journey in the Coachman Leprechaun class C RV. 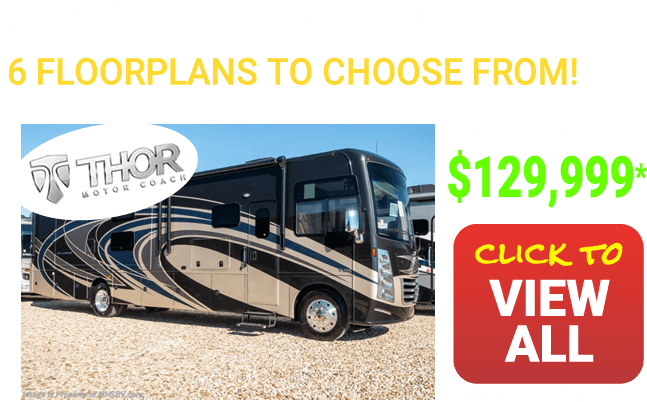 Take the Luck of the Irish with You in the Coachman Leprechaun. The truth of the matter is, luck had nothing to do with designing the Coachman Leprechaun. 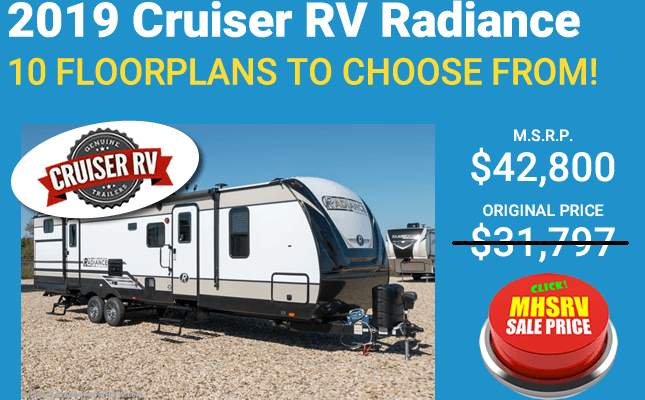 After years of being on the road and generations of happy owners, nothing is left to chance. 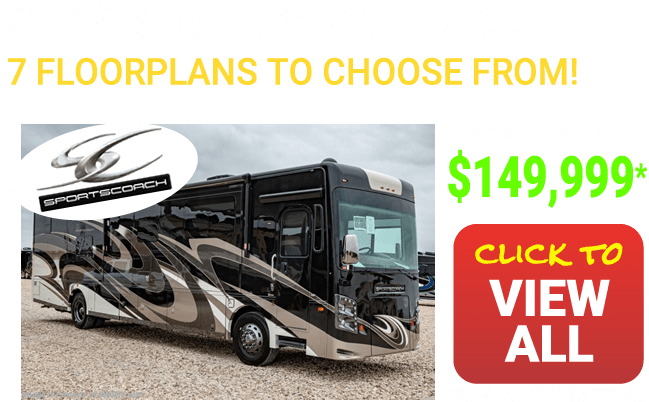 You will find top construction, beautiful interiors, and high safety standards on this motor coach. 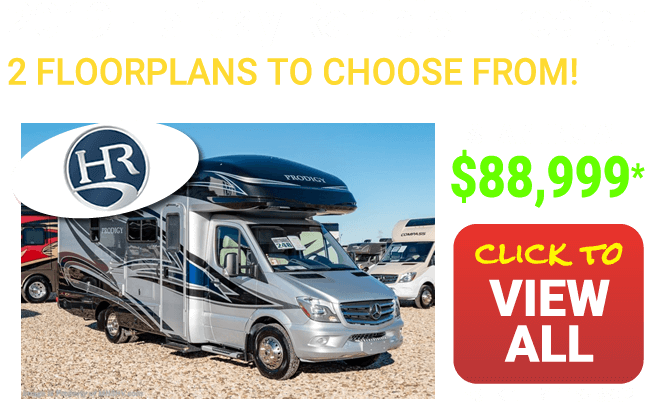 From safety features such as the available back-up camera and steel framed floors, you can rest assured that you and your family will enjoy a pleasant and safe trip. In addition, the Azdel Superlite composite sidewalls provide extra durability while being light weight and provide a host of other benefits all at the same time. Expect More from the Coachman Leprechaun. 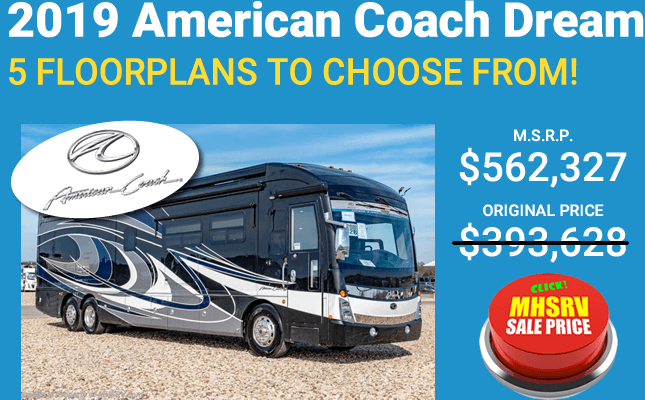 The Coachman Leprechaun is no ordinary motor coach. 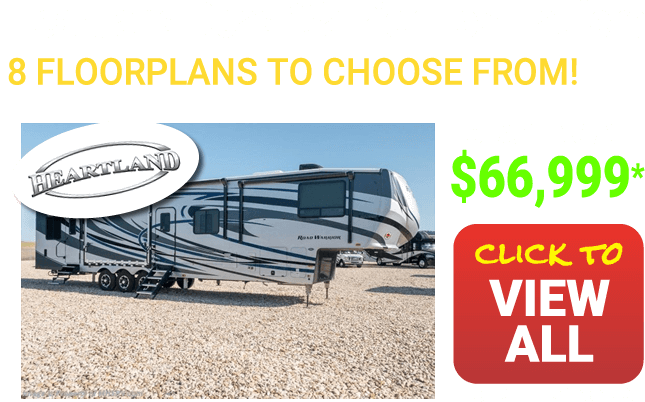 With its wide array of standard features and nice little extras, it is like finding your own pot of gold every time you start down the road. Once inside, you will enjoy the upgraded flooring and furniture as well as the night shades and closet or wardrobe. 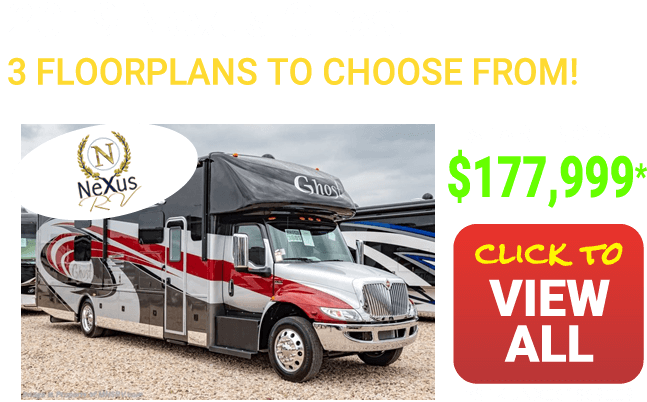 Additional features may include: Upgraded slide out Fascia boards, full body paint, aluminum wheels, leveling jacks and pop up LED TVs in select models or even bunk model RV floor plan. Treat Yourself to the Coachman Leprechaun. 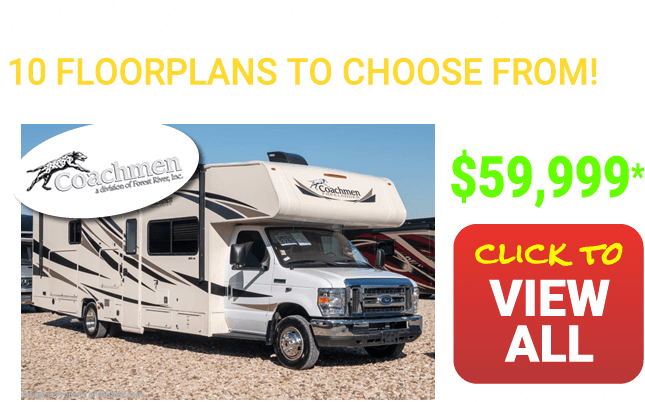 There is no doubt you have worked hard and now you deserve to treat yourself to a little time off in the Coachman Leprechaun. Take a weekend or week or month and hit the road and don't look back. You will be glad you did. 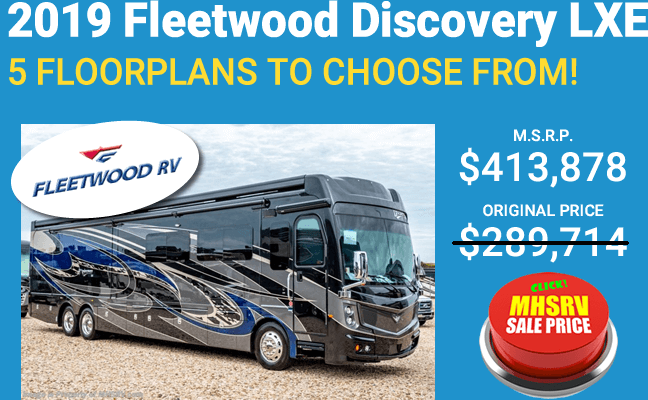 Learn more now by contacting a Motor Home Specialist representative. 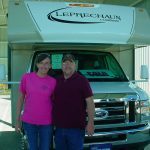 A little more about the Coachmen Leprechaun and Coachmen RV. Since 1973 the Leprechaun has provided a higher level of construction, interior appointments and convenience features that have won the confidence of generations of Leprechaun class C owners. 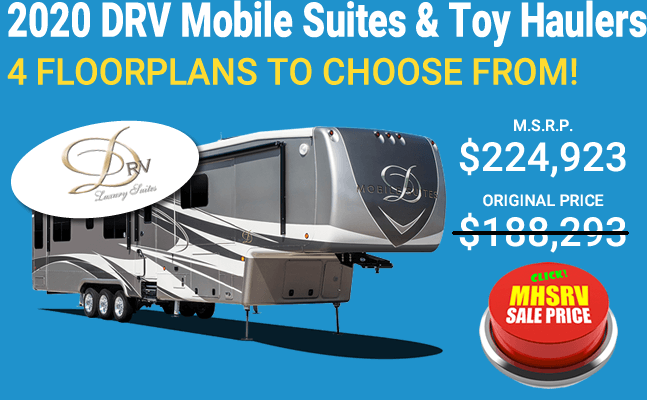 Coachmen RVs origins date all the way back to 1964. 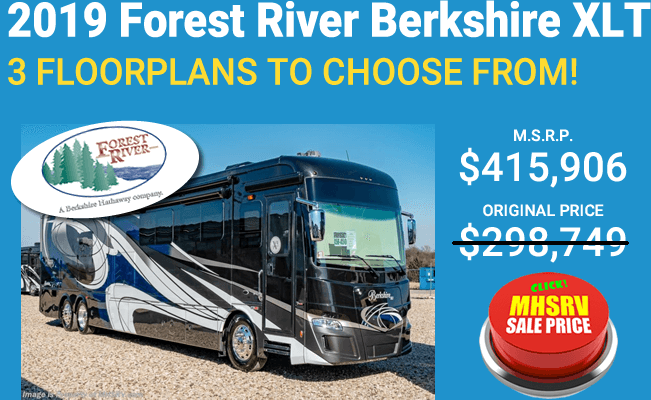 They have also recently become part of Forest River & the Berkshire Hathaway Group making them not only one of the oldest RV manufacturers in the industry, but also one of the most well respected. 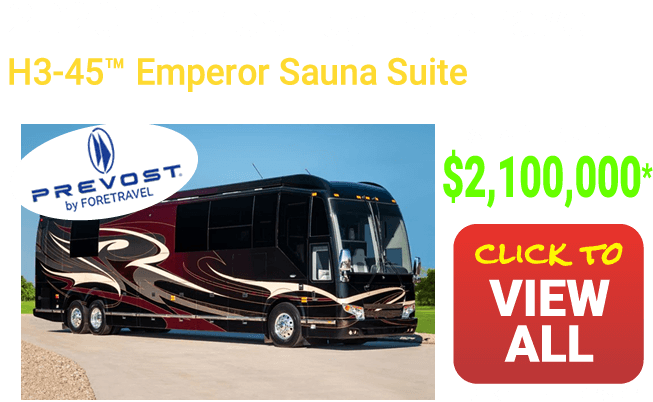 Forest River has over 60 plants nationwide manufacturing more than 80 different makes of trailers, 5th wheels, boats, cargo trailers, manufactured & modular homes, commercial vehicles, shuttle buses and of course a huge selection of class C RVs including the Coachmen Freelander, Coachmen Concord B+ RVs, Coachmen Prism Sprinter diesel RVs, Coachmen Orion RVs, and Class A gas RVs as well as the Coachmen Cross Country diesel pusher motor homes. 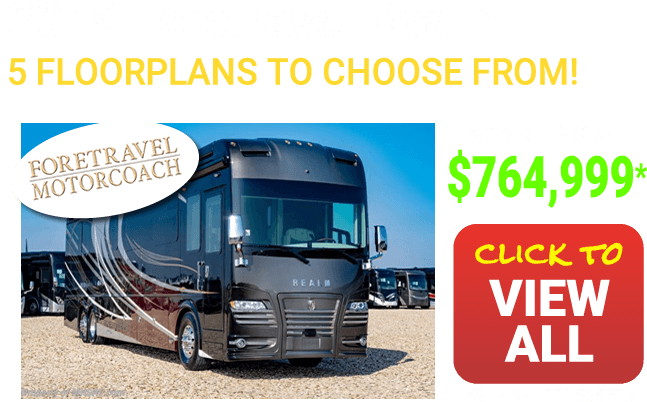 Click here to view Coachmen Leprechaun RV Reviews. 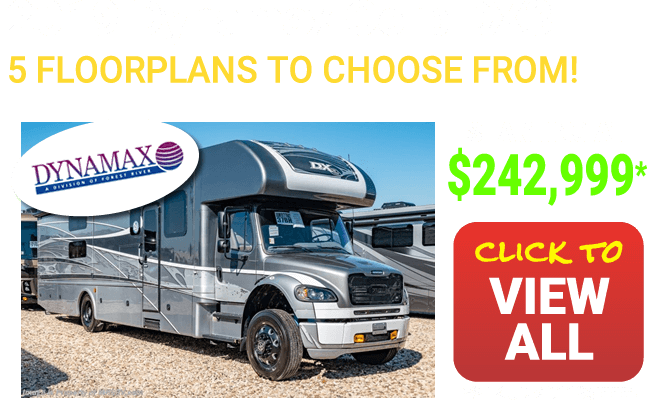 Manufacturers options, features, colors, etc. 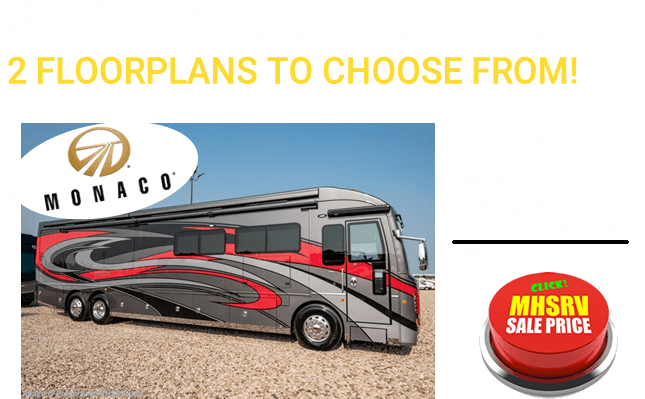 can all change without notice and MHSRV assumes no responsibility for the changes or possible errors in information provided by the manufacturer or MHSRV. All weights and measurements are approximate and not guaranteed to be 100% accurate.  For the latest information be sure to check with your salesman and or the coach manufacturer and verify before purchase.